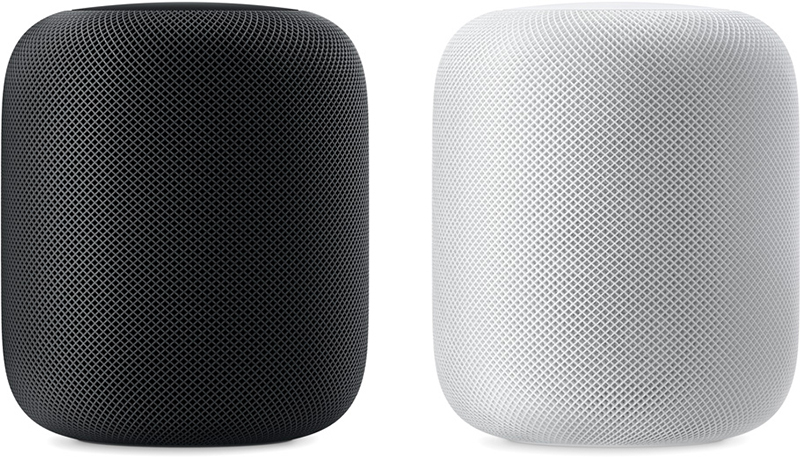 Best Buy today has Apple's HomePod on sale for $299.99 in both White and Space Gray, representing $50 in savings for the smart home speaker. While it's been possible to get HomePod for even cheaper thanks to offers like eBay's occasional 20 percent off coupons, straight discounts on brand new models have been a bit more rare, making this a good opportunity to add HomePod to your home if you've been on the fence. Although PayPal's Digital Gifts eBay store had a better deal on App Store and iTunes Cards this weekend, it's now expired, leaving Best Buy and Target's BOGO 20 percent offers as the best around for iTunes credit savings. With deals like this, the more you spend the more you can save, so buying two $100 cards will cost $180, two $50 cards will cost $90, and two $25 cards will cost $45. Head to our full Deals Roundup for more sales and savings going on as we get closer to Father's Day on Sunday, June 17. I grabbed one of the open box-excellent ones for $264 because I also had rewards. Excited to try out stereo when I get home tonight. I'd buy the HomePod if it was $149, lol. Sounds like a good discount. Nonetheless, the ‘just works’ (and sounds amazing) nature of HomePod allows it to command full price; offer price just sweetens the deal. Nope, they're brand new HomePods. The open boxes are selling even lower at $275.99. Based upon the sales reports we've seen, it's likely that Best Buy is discounting them because they aren't selling that well at $349. I'm going to go with it being part of their Fathers Day promo. Why is Best Buy discounting the HomePod? Are these factory seconds, or refurbished, or open box? Thanks. same here - I am a sucker for Apple gear but I don't listen or stay at a specific area where I could make use of this - what am I missing here? Nope. Those aren't Father's Day Promos. If you go to Best Buy's site, you'll find all of the products under bog standard Best Buy sales. Best Buy has constant Apple product sales. Nothing special here. Is Apple expected to release an Apple Watch 4 this year? Even $199 would be in the ballpark for me.